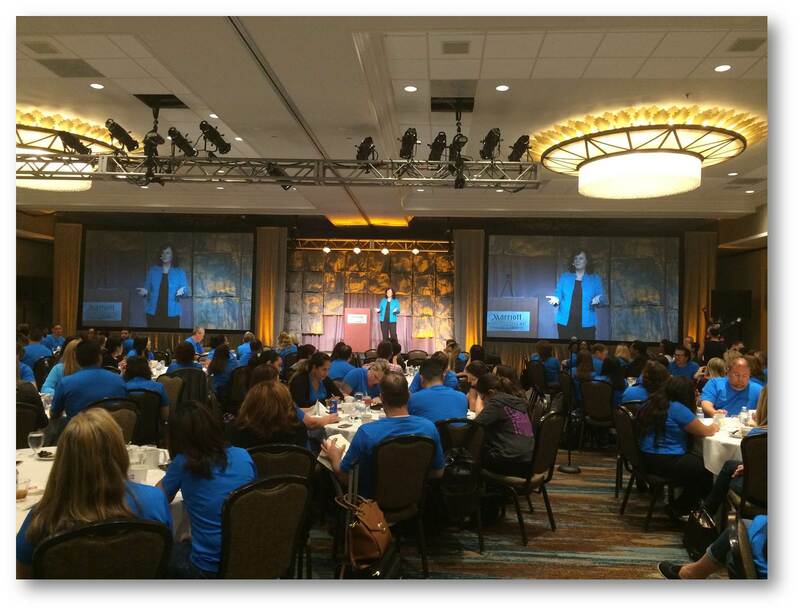 Tricia Molloy delivers entertaining, interactive employee development and conference programs with practical, powerful takeaways. Do you want to increase employee engagement and boost your bottom line? 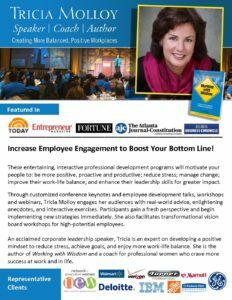 Tricia Molloy is an expert on developing a more positive mindset to reduce stress, achieve goals and improve work-life balance. 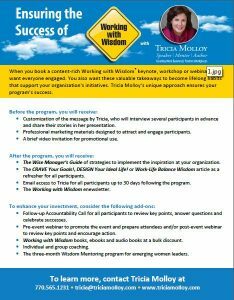 She’s a motivational leadership speaker with solid content and relevant strategies that participants can apply immediately to support their success. Choose from employee development programs (45- to 90-minute keynotes, half-day workshops and webinars); conference keynotes, panel discussions and breakout sessions; retreat programs; and client appreciation/networking events. These entertaining, interactive programs can be customized to your organization’s initiatives or event’s theme, including sales, customer service, leadership, teamwork, change management and wellness. 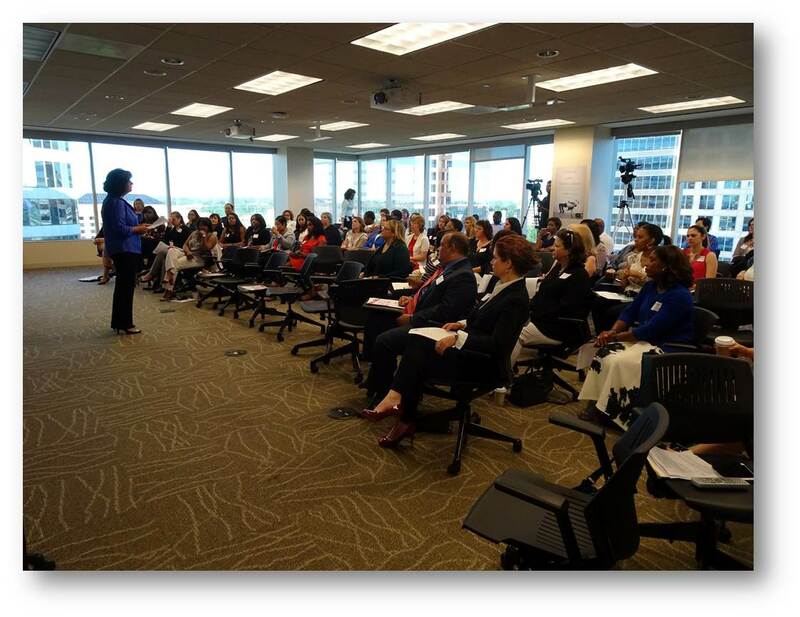 For companies and at conferences, Tricia produces and facilitates engaging panel discussions of internal or industry experts. 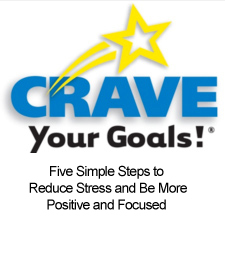 Tricia’s two most popular programs are CRAVE Your Goals! and Work-Life Balance Wisdom. She also facilitates transformational Picture This! 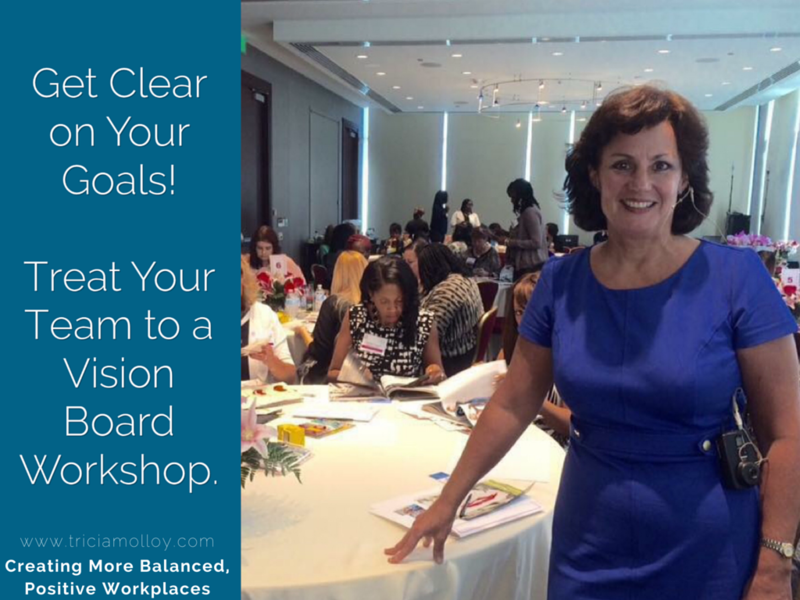 vision board workshops for high-potential employees. See details below. On the page For Meeting Professionals, you’ll find Tricia’s headshot, program logos and social media support. In this employee engagement program, participants will learn to capitalize on the power of their subconscious mind and the CRAVE steps to achieve goals faster and easier. 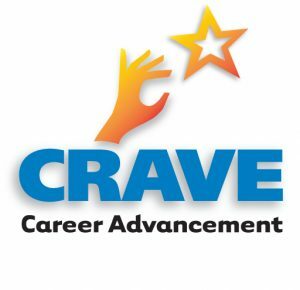 End your next conference with a CRAVE Your Conference Goals! action workshop. 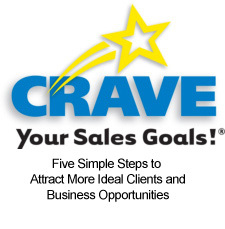 Attendees can reflect on what they learned and the connections they made, create a plan of action, and apply the above five CRAVE steps to make it happen. 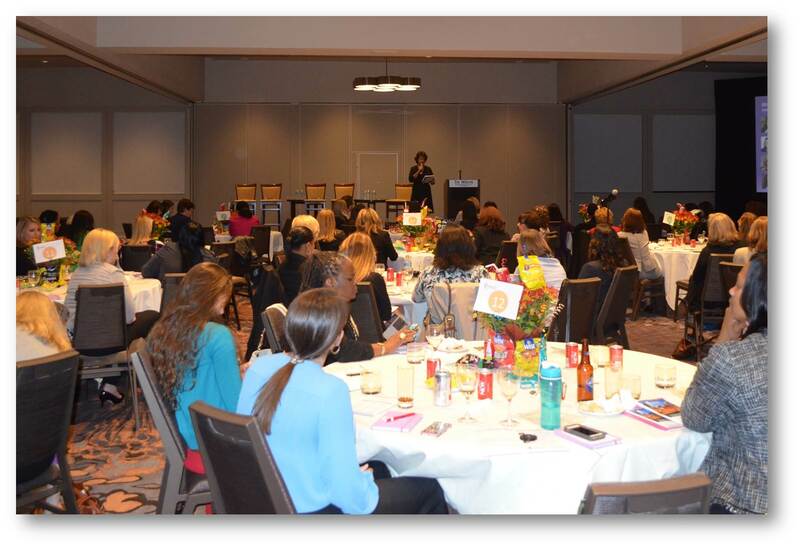 When attendees experience tangible, bottom-line results from your conference, they will be more likely to register for the next one and tell others! In a world where the professional and personal demands of our lives often collide and compete, we long for more balance or integration. In this innovative, engaging program, participants will identify why they want more balance and what they’re balancing. Then, we’ll explore three smart strategies to reduce stress and manage their mindset, energy and time so they can be more productive at work and present at home. 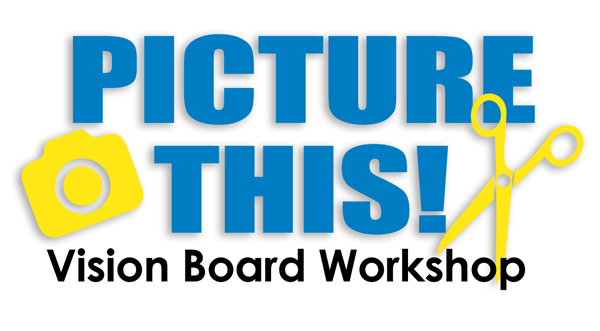 A fun and empowering “Picture This!” Vision Board Workshop gives people the clarity, confidence and courage to reduce stress, pursue their goals and enjoy better balance. Vision boards are also powerful communication tools that enhance teamwork and boost morale. 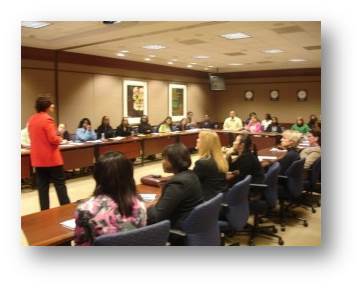 Tricia has facilitated this workshop for high-potential employees at organizations like the CDC, Verizon and Ernst & Young. 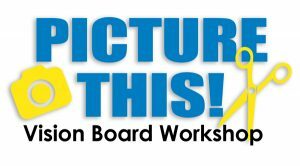 She provides simple instructions for participants to prepare in advance for the workshop and a minimal supply list for the client: poster boards, glue sticks, scissors, magazines and an optional journal. 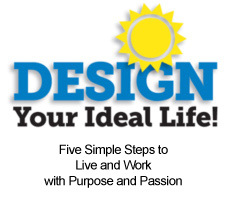 Typically 2 to 3 hours long, these transformational workshops are designed for men and women. When pursuing goals, which “G” do you prefer and utilize most: Grace, Grit, or Gratitude? Most people tend to rely on one over the others, depending on personality and temperament. This interactive, engaging workshop helps participants understand the value of blending all three for a more effective and soulful journey toward realizing personal and professional goals. They will learn how to apply these key concepts and leave with practical tools they can implement in each of these areas. Angela Buttimer will discuss how grace, through mindful presence, intuition, actions and timing, can allow your goals to more easily come forth. She will facilitate experiential practices to integrate this concept. 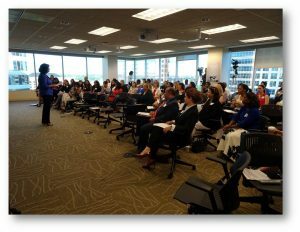 Angela is a professional speaker, corporate trainer, Huffington Post contributor, licensed psychotherapist, and Emory-certified coach. The author of “CALM: Choosing to Love Mindfully” and the owner of Atlanta Center for Mindfulness & Well-Being, she has been featured on Newstalk 1160 AM Radio and on NBC 11 Alive. Dennis Buttimer will talk about grit: how focus and determination really make a difference. He will also discuss some of the latest findings in positive psychology. 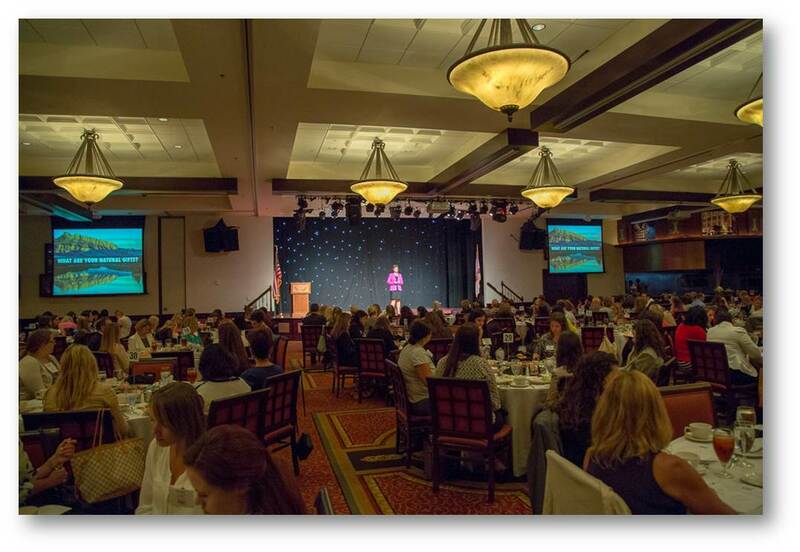 Dennis is a professional speaker, Huffington Post contributor, Emory-certified coach, and corporate trainer. The author of “CALM: Choosing to Love Mindfully” and the owner of Atlanta Center for Mindfulness & Well-Being, he has been featured on CNN and Newstalk 1160 AM Radio. Got Mojo? Mojo is a multi-faceted state of being that is connected to feelings of vitality, ease, personal power, radiance, and focus. Participants will be guided through the 3 Ps: Presence, Positivity, and Purpose, and learn how to find and maintain their mojo. They will leave with a deep understanding of how each concept can be easily applied to their lives. 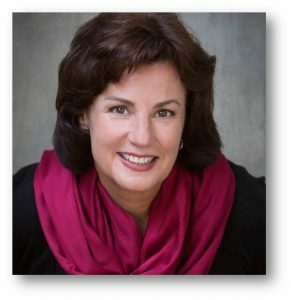 Angela Buttimer will guide participants through experiential mindfulness principles and practices that allow them to connect with their own powerful presence and discuss how this connection is essential to access and maintain abiding mojo. Angela is a professional speaker, corporate trainer, Huffington Post contributor, licensed psychotherapist, and Emory-certified coach. The author of “CALM: Choosing to Love Mindfully” and the owner of Atlanta Center for Mindfulness & Well-Being, she has been featured on Newstalk 1160 AM Radio and on NBC 11 Alive. Dennis Buttimer will discuss the latest neuroscience around positive psychology and guide participants through practical applications of these principles. Dennis is a professional speaker, Huffington Post contributor, Emory-certified coach, and corporate trainer. The author of “CALM: Choosing to Love Mindfully” and the owner of Atlanta Center for Mindfulness & Well-Being, he has been featured on CNN and Newstalk 1160 AM Radio. 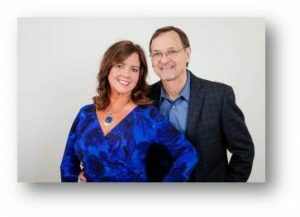 For more information on Angela Buttimer and Dennis Buttimer, visit www.pathtobestself.com.